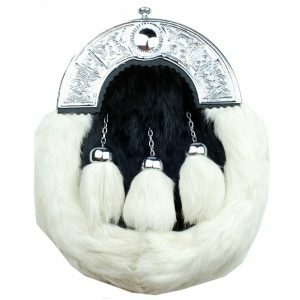 Material: Horse Hair, Leather & Metal. 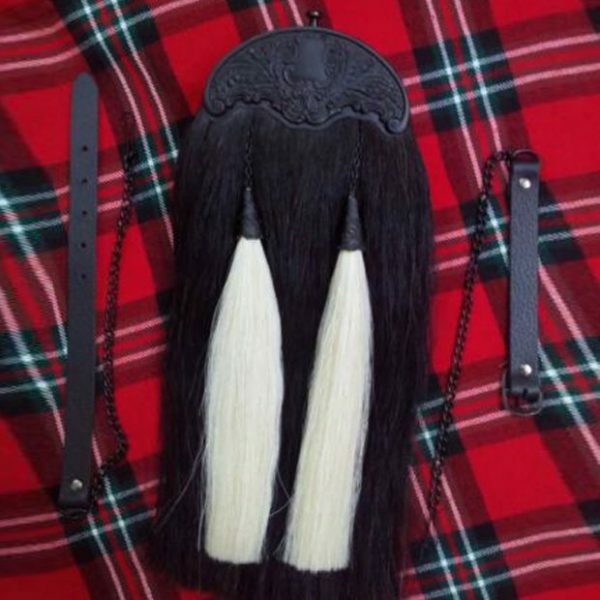 Black Scotish Horse Hair Sporran With Black Finished Cantle is made of best quality chosen black horse hairs with strong and fine cow leather back for long time use. It comes with a free matching adjustable leather belt and chain. 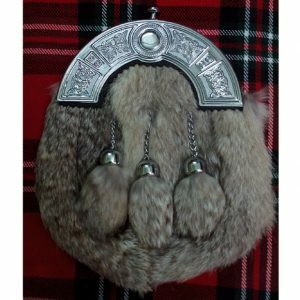 Our Best Quality Black Scottish Horse Hair Sporran With Black Finished Cantle is specially designed to wear with your favorite family kilts to join Your Parties. 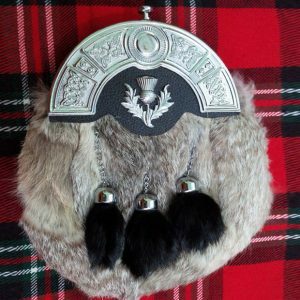 We accept complete custom in size, color, label, tassels and as well as we accept all-new design from the buyer.